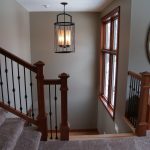 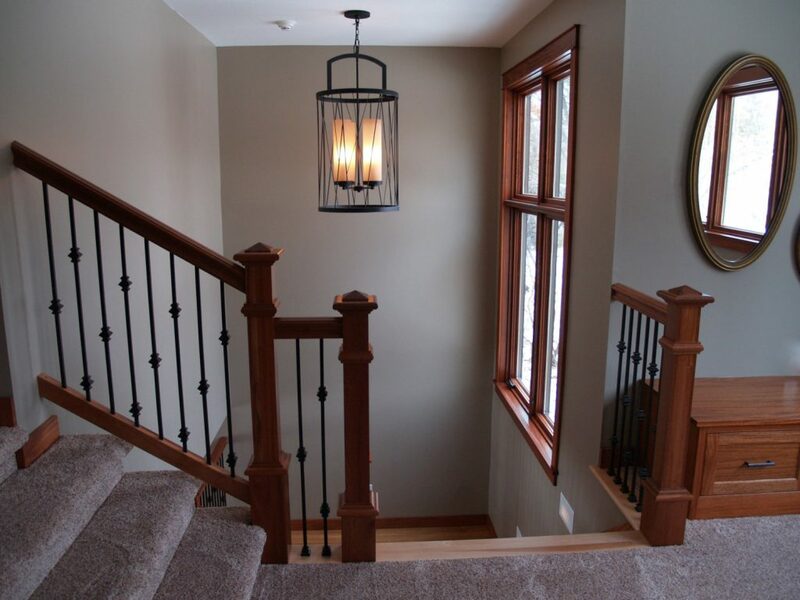 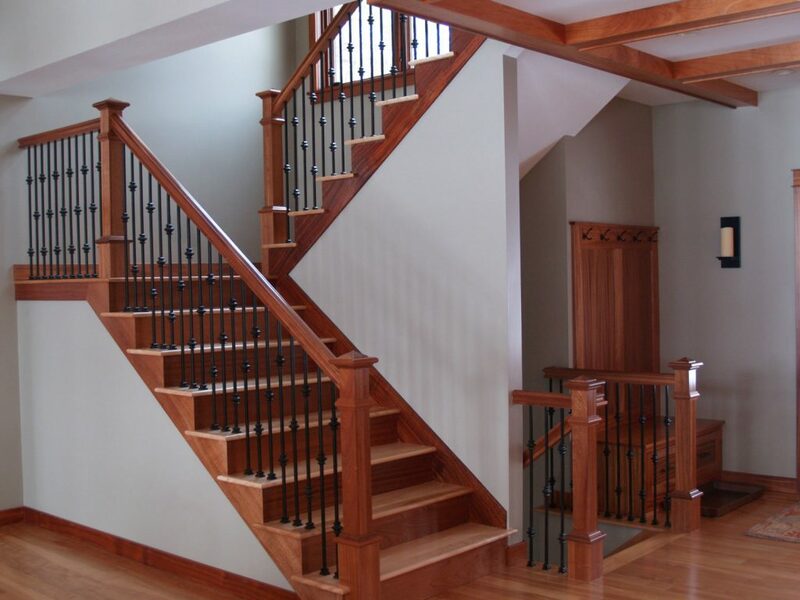 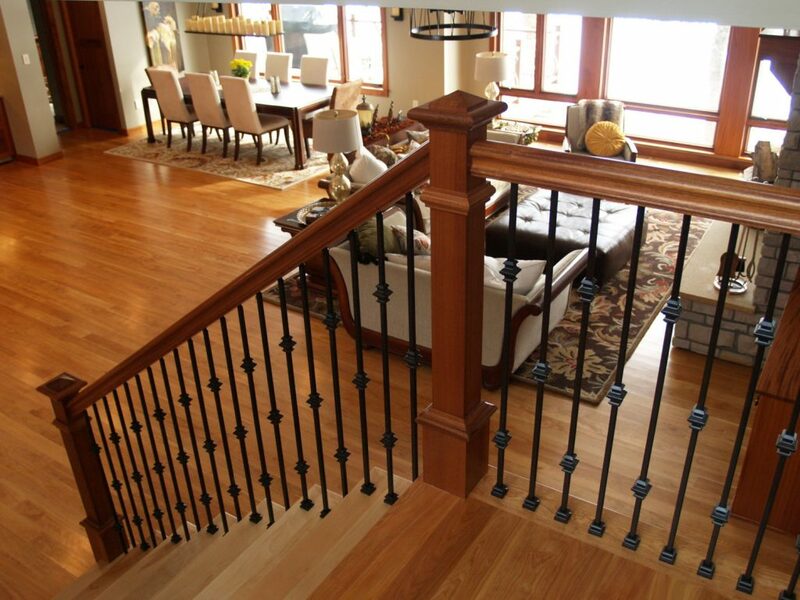 Wood stair treads use natural elements to bring extra sophistication and beauty to your home. 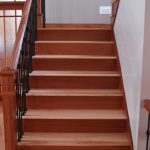 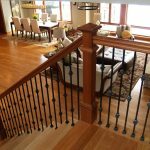 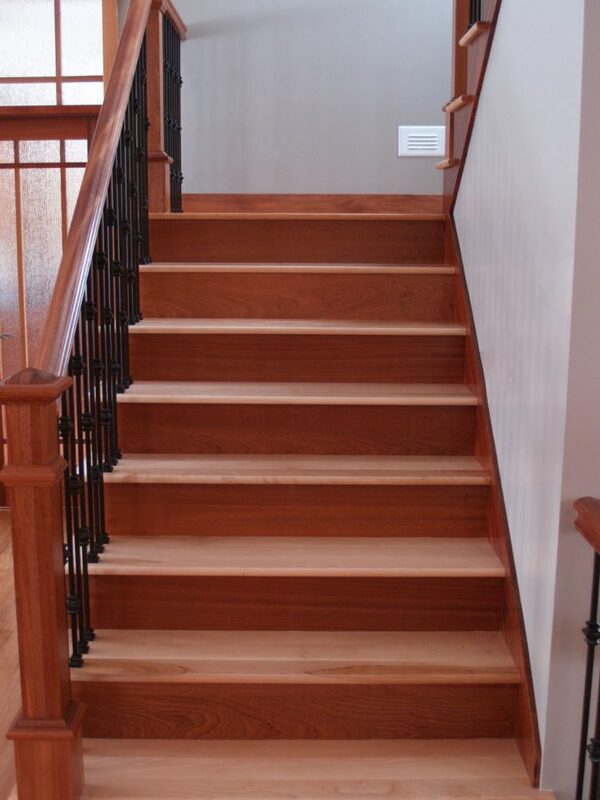 StairSuppliesTM proudly manufactures superb stair treads from wood that is select-grade or better. 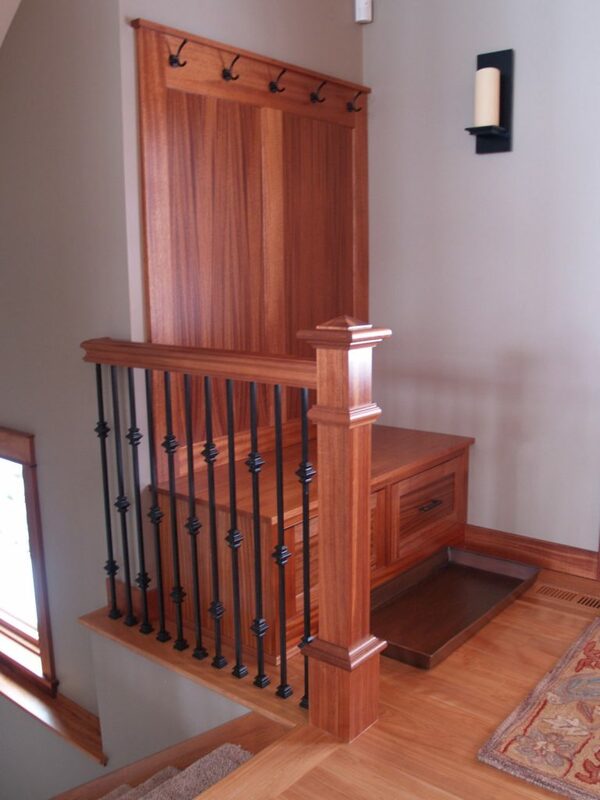 This means you can rest assured that you’re getting a top-quality product. 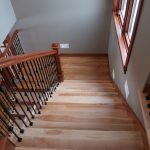 While our 8070 Stair Treads, like those shown in these photos, come in a standard size of 1″ x 11 1/4″, we welcome customization requests. 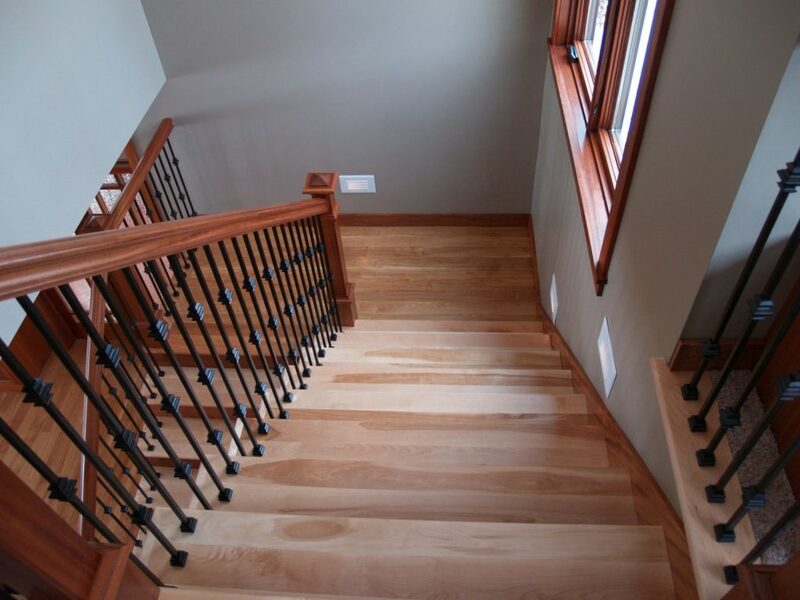 When you order wood stair treads from us, we’ll send them to you slightly oversized so you can cut them down to the exact size needed on site. 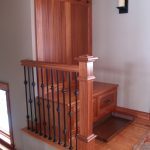 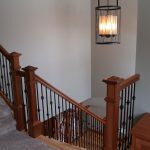 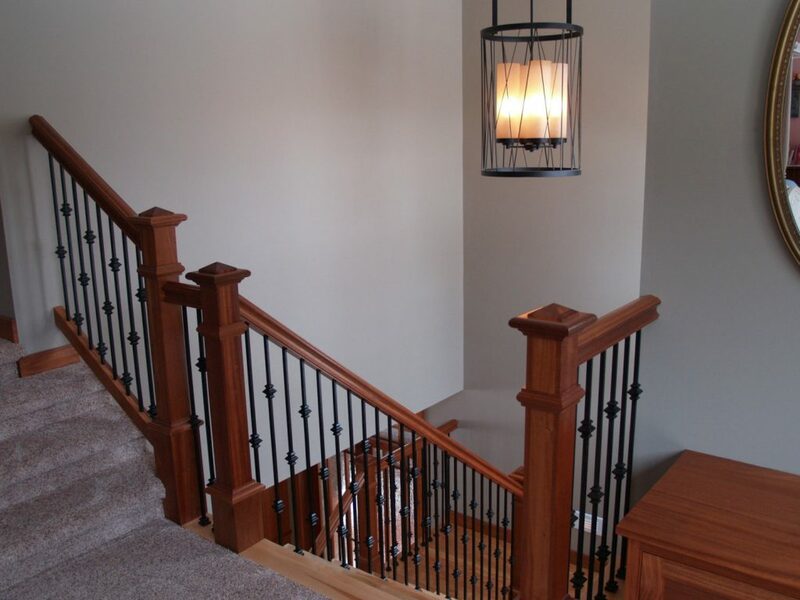 The end result is a stunning new stairway that will please you and your guests alike.